John Brown University, founded in Northwest Arkansas in 1919, serves over 2,600 students from 37 nations and 40 states. JBU is a vibrant and growing independent Christian university of the arts, sciences and professions. 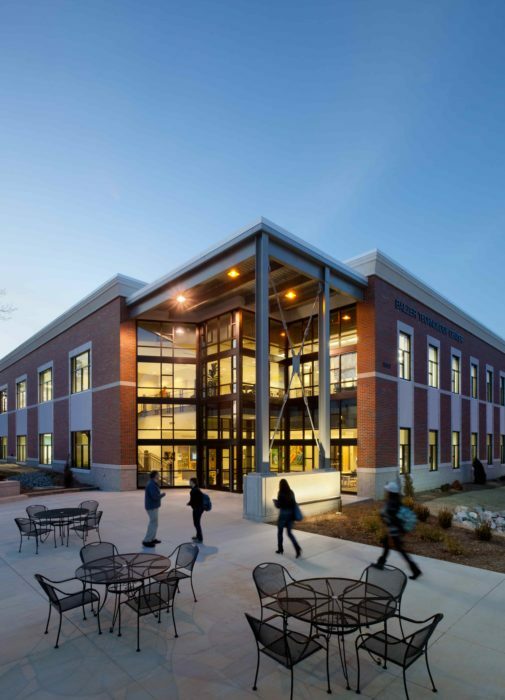 Established over 75 years ago and offering over 100 majors, the university’s engineering program is one of JBU’s largest, oldest and fastest growing, offering both engineering and construction management degrees. 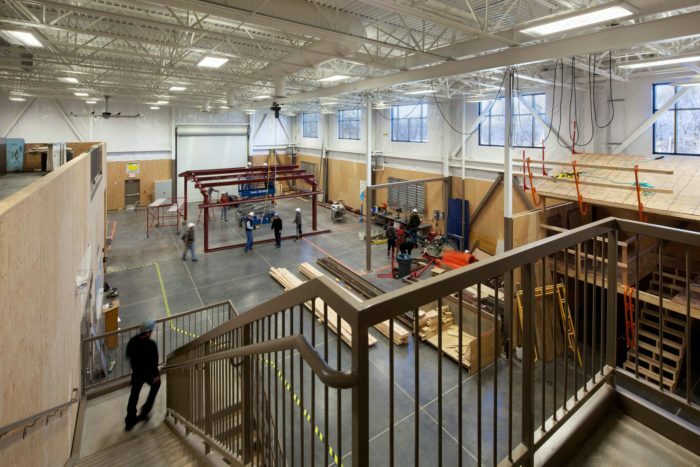 The Balzer Technology Center houses 25,000 square feet of classroom and office space, with another 15,000 square feet of laboratory space. Spaces in the building include general classrooms, an electronics lab, optics lab, renewable energy lab, high bay structures lab and construction management labs. 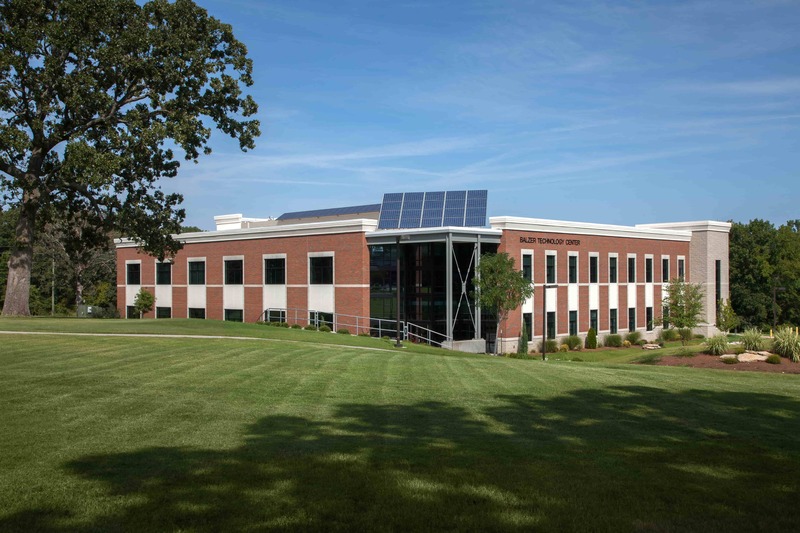 The facility was awarded an “Excellence in Construction” Award in 2013 from the Associated Builders and Contractors of Arkansas, and is LEED Certified.